Vincent Wants to Sea (Ritz at the Bourse) German film concerning a young man suffering from Tourette’s who sets out to fulfill his mother’s dying wish. 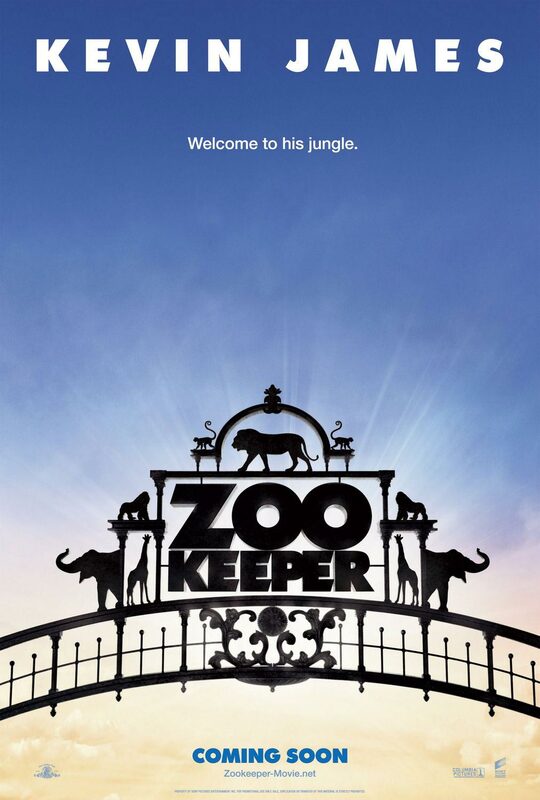 Zookeeper (wide) Talking animals courtesy of the Adam Sandler camp. 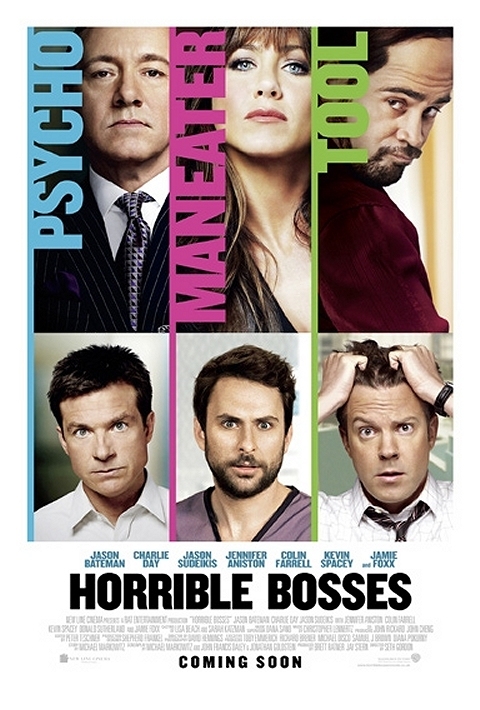 Horrible Bosses (wide) Actors play against type as mean supervisors who torture other actors who do their normal things.